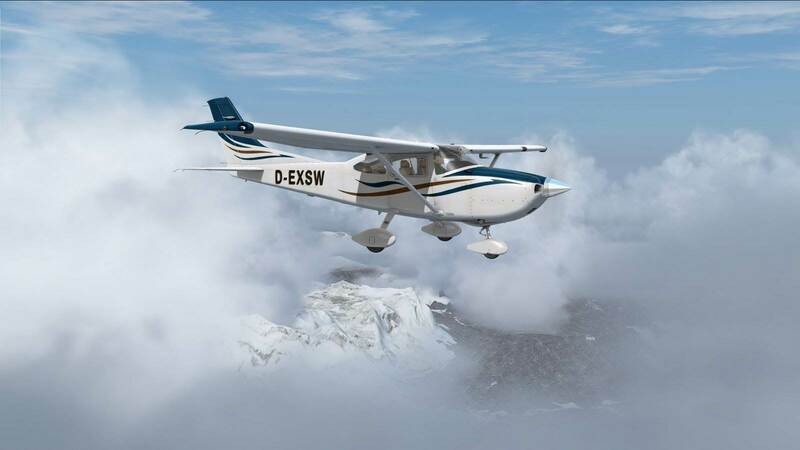 Improve and enhance the appearance of clouds in FSX and P3D with REX Soft Clouds. 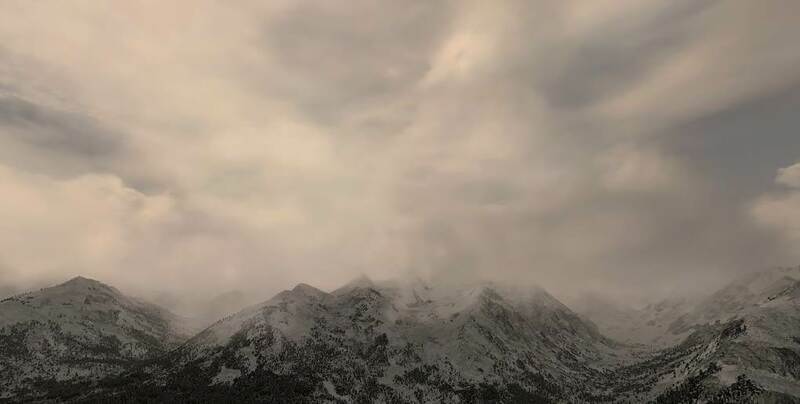 We all know how "average" the default clouds look and feel like in the simulators, so this inexpensive and quick digital download product from REX will improve on those drab clouds with a nice new set with "softer" edges and better volumetric effect. 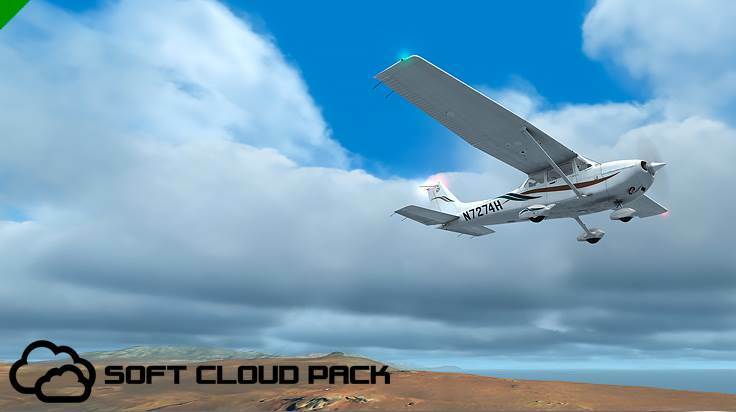 REX Soft Clouds is the new volumetric-like soft cloud texture add-on for FSX, PREPAR3D and FSX:Steam Edition. Get ready to be amazed! 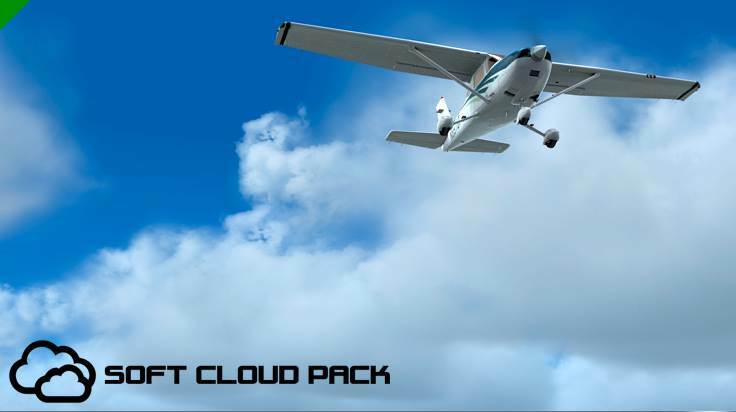 This soft cloud pack gives a true volumetric feel to your flight simulator clouds. REX Soft Clouds takes advantage of the core features of Prepar3D v1, v2, v3, v4 while realistically enhancing the FSX, FSX-Steam Edition, and Prepar3D v1, v2, v3, v4 cloud environment. This package is compiled from years of feedback from current REX customers to meet a specific demand! 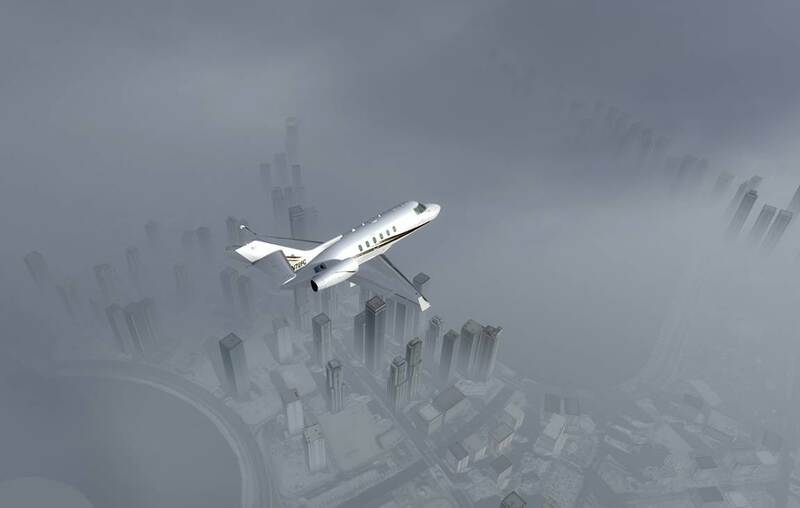 You will truly experience volumetric haze and fog as never before seen within a flight simulator environment. REX Soft Clouds is tailored to low and high-end systems alike. You may easily switch between simulator preference (FSX, FSX-Steam Edition, P3Dv1.4 & P3Dv2) and is fully network capable. HDR option included for Prepar3D v1, v2, v3, v4! REX Soft Clouds takes advantage of the new DX11 technology as seen in PREPAR3D v1, v2, v3, v4, as well as providing for DX9 and DX10.